When lady chickens go partying and want to celebrate one of their brood venturing off into wedded bliss; they like to do it with a bit of a twirl and a fancy. 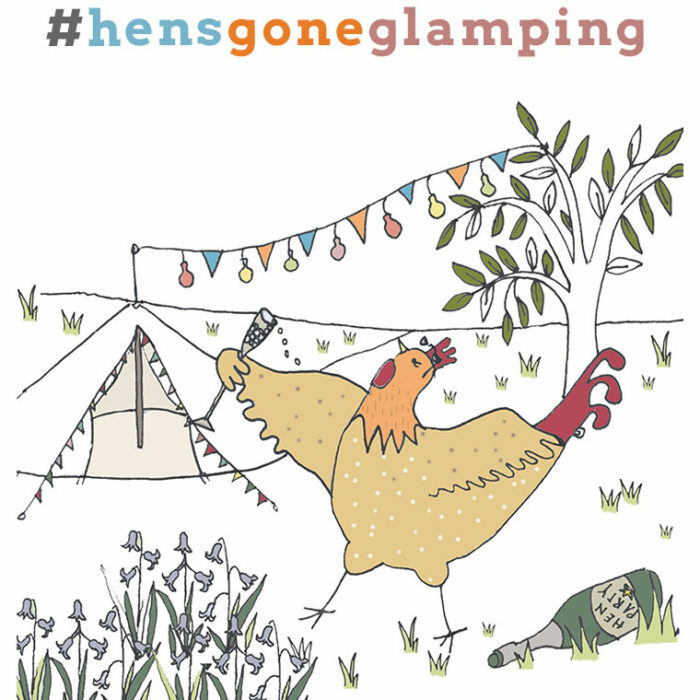 This is where Norfolk Bells and our Hen Glamp comes in to assist! 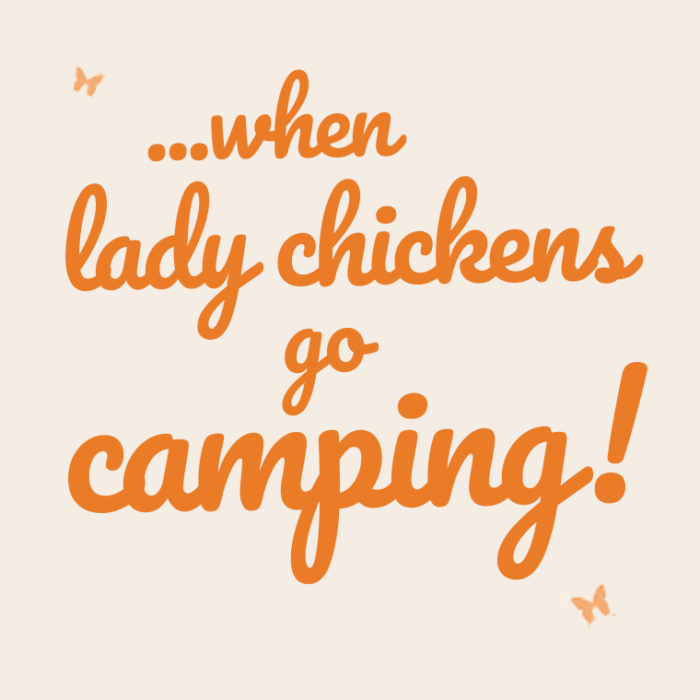 You may have a site in mind or you would like us to seek out a venue for your tented coops, whatever your needs we will do our utmost to find the ideal spot for you and your fellow hens to enjoy a spot of precious clucking time under our cosy canvas, with extras thrown in. 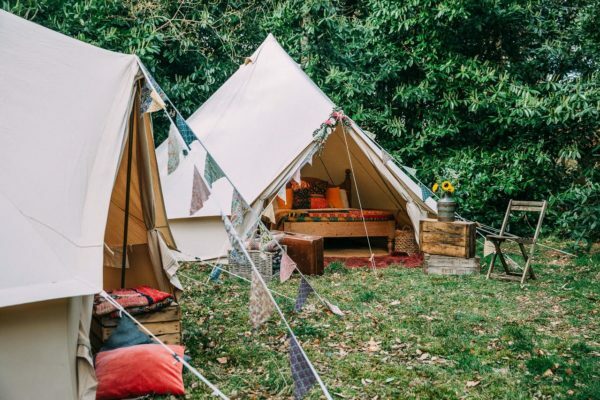 * 2 x 5m Bell tents or 1 x Emperor Bell decked out in glamping splendour with 5 beds in each 5m bell or 10 beds in the Emperor Bell. Inclusive of all bedding and linen. 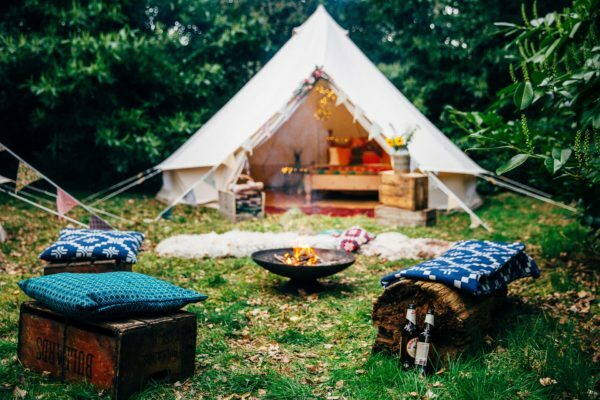 * A bottle of water for each hen..
* 3 x 5m Bell tents decked out in glamping splendour with 5 single air beds in each. Inclusive of all bedding and linen.